The Internet has turned this world into a global village and everything is available online. Whether it is a cooking class or a motivational audio course. We love to watch and listen to these recordings, but the real issue arises when we cannot save them. You might need the information again and you will have to wait for the audio to load again. It will waste your precious time. Audio Recorder for Free is providing the perfect solution by helping you to record audio on windows 10. There is nothing that cannot be recorded with Audio Recorder for Free. 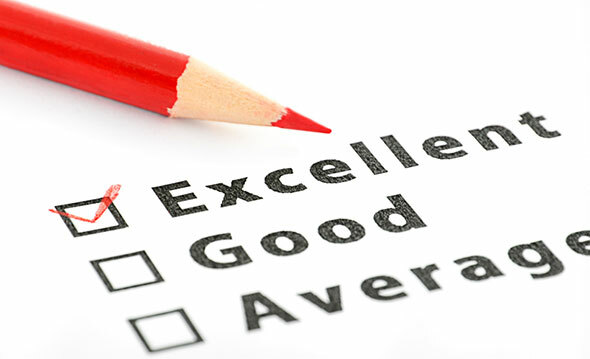 It has been developed to provide the following benefits. You can set the schedule so even in your absence the audio will be recorded. 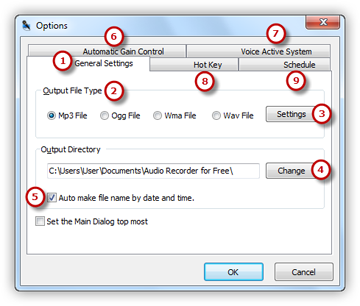 Here is the 3 steps procedure you can use for recording audio with the free audio recorder. Install and access Audio Recorder for Free on your Windows 10. Click on the option of Show Mixer Window. Now you can select the sound card in the Windows 10. After that select the sound sources, it can be any source like Stereo Mix. You can manage the balance and volume according to your requirements. Select the Options and software will be activated. First, you can select the format of the audio output that you would like. It can be WAV, MP3, WMA and OGG 2 in the general settings. To adjust the quality of the recordings you can select the option of settings. To select the folder output, you have to select the Change option. You can select the name for the audio, so it will be easier to search once it is done. Other settings like a Hotkey, AGC and VAS are also accessible. Once you have adjusted all the settings, play the audio file that you want to be recorded. You will notice a variation in the patterns of waves on Audio Recorder for Free. When the volume is slow the small variations in the wave pattern will happen. If you notice clipping because of the high volume you have to bring down the volume so that the patterns of waves will be properly adjusted. Press the red button and hotkey in you have selected to start recording. Once the required file has been recorded you can click the option of stop recording. The file will be automatically saved, and you can play it with the built-in player. 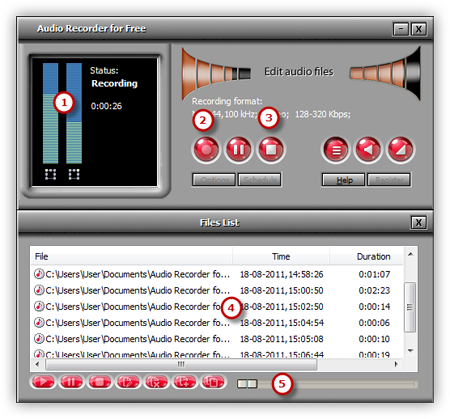 Audio Recorder for Free has been developed with the latest technology and codes to assure that it will be a safe platform. 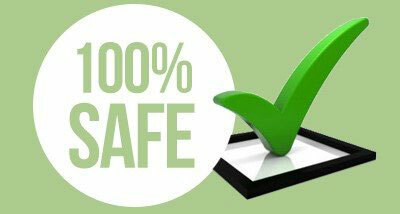 Despite being free you will not have to deal with any malware or virus attacks. 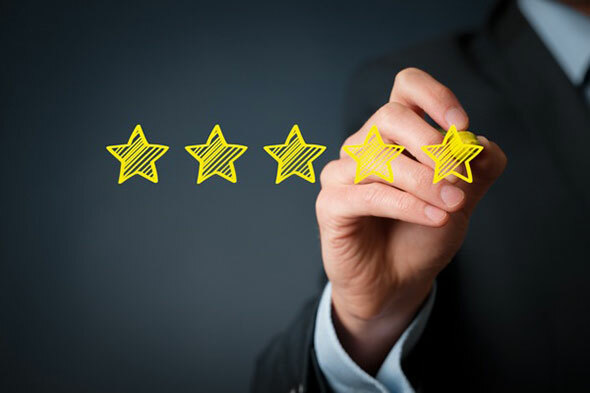 It is upgraded on a regular basis by our experts to assure that it is compatible with all the latest devices and operating systems. Once you download software you can use it as long as you like for free. There is no signup required and the only limitation is the space on your hard disk. 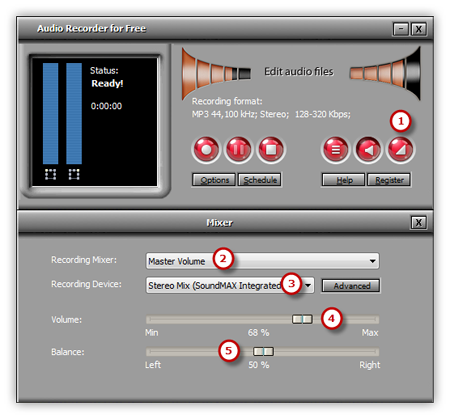 A: Audio Recorder for Free is compatible with all platforms. You can use it for Windows XP and above. Simply download software from the website and once installed you can use it according to your requirements. Q: What should I do if I want to record online audio from Windows 10,? A: In order to record online audio with the free audio recorder you will need a source. On your Windows 10, you can browse any audio file online, it can be a video or YouTube, a podcast on SoundCloud or a song you like. You can record the complete audio file or the parts that you like the most. You will not have to deal with the hassle downloading any files. 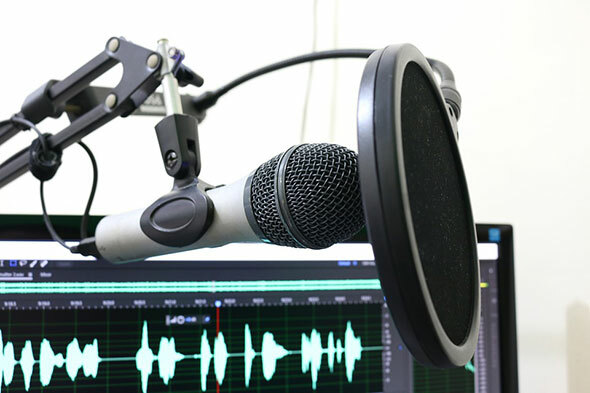 Q: What expertise and skills I need to use the free audio recorder? A: You can use the free audio recorder like an expert without any skills or expertise. You do not need special knowledge about audio formats and files. The tool has been developed with such perfection that anyone can use with. Do not waste your time when you have the perfect solution in the form of Audio Recorder for Free. Install the free audio recorder now and experience all the amazing benefits that come with it. You will never miss an audio that you would like to save for future use. Once you have recorded the audio you can transfer it to your phone. Save the audio in any format that you like. When you will have even the restricted recordings, others will be forced to ask how you made it possible.